Witnessing a “Whiskey Planking” is not an everyday event in a politician’s diary, but Minister for the Marine Simon Coveney is on the guest list for one in a south coast boatyard next month. 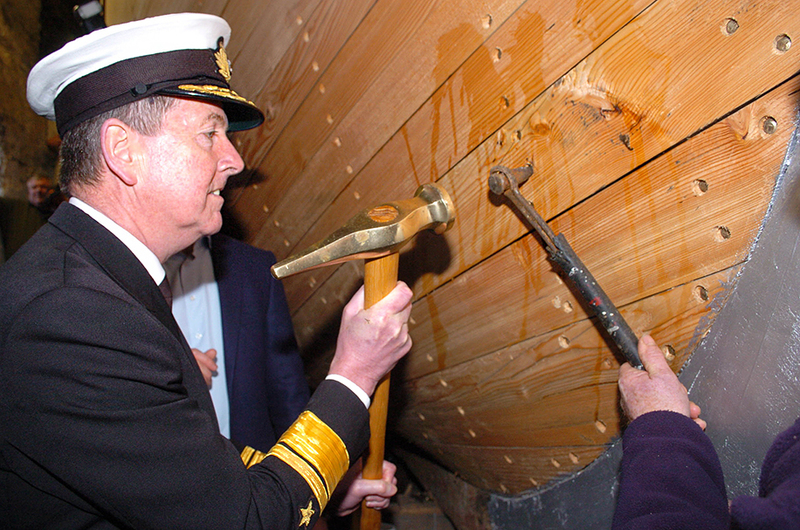 The “whiskey plank” is the last piece of timber fitted to the outer shell of a wooden hull. 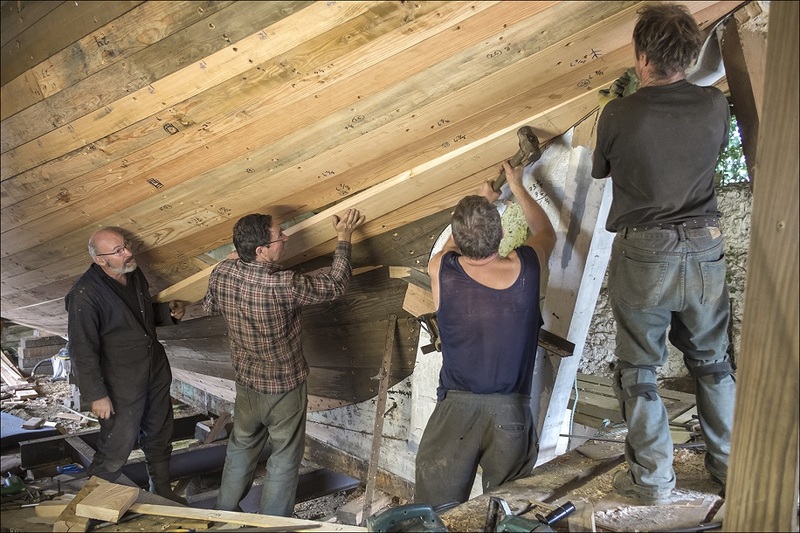 The last nail being knocked into the hull of a restored ketch named Ilen is a significant milestone for master shipwrights – and for the Irish sail-training programme. 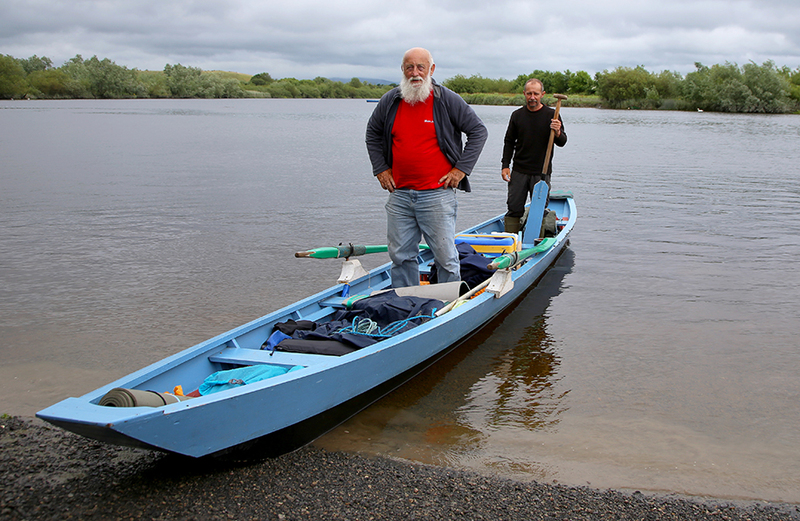 As Gary MacMahon, leader of the Ilen restoration team, explains, Ireland will soon get a “fine little authentic ship” which has as much history behind it as the original Asgard. Named after a west Cork river, the Ilen was designed by Conor O’Brien, the first Irish man to sail around the world in a small boat, and was built in Baltimore for use as a trading vessel in the Falkland Islands. After its launch in 1926, O’Brien sailed it in Kerry waters before taking it on its delivery run to the southern ocean with two Cape Clear islanders, Denis Cadogan and his cousin Con, as crew. MacMahon secured its return to Ireland in 1998 and formed a not-for-profit trust to rebuild what he described as the “perfect expression” of an Irish sailing vessel back in west Cork. There’s still a bit to go, but he is hoping it will be certified for sail training within a year. A 70ft classic schooner named Spirit of Oysterhaven swung in behind STI, and is Ireland’s only operational non-naval sail-training vessel – until such time as the Ilenjoins the fleet. 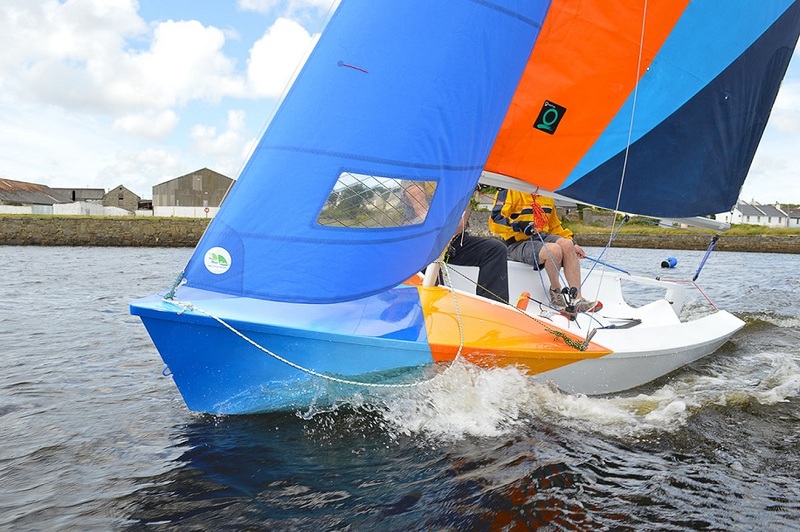 More than 500 Irish trainees have now been to sea and the programme is on a “very firm footing”, Michael Byrne, manager of Sail Training Ireland says.